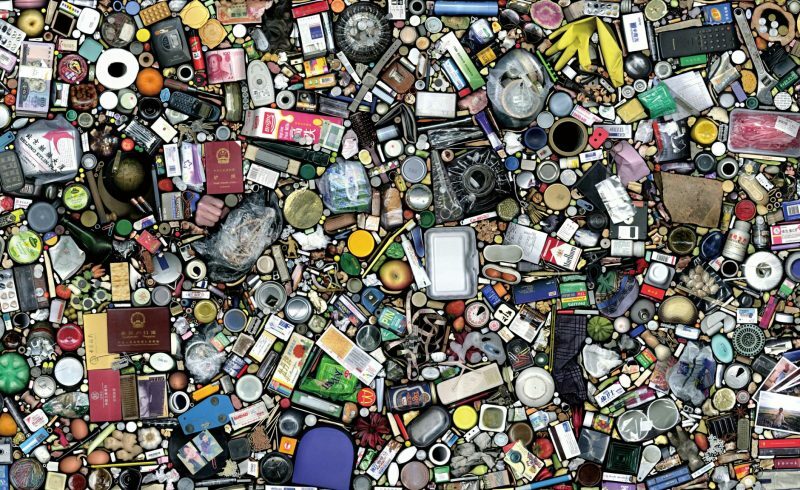 Consumption places a strain on natural resources and can lead to increased waste production. Consumption can involve anything from packaged foods to transport, leisure and tourism, and as we increase our demand for these products and services, we are using up valuable resources. Agenda 21 highlights the need to change our consumption and production patterns to become more sustainable. This indicator describes the consumption rates of the general public. Consumption is divided into categories such as food and clothing, and transport. The total expenditures of each of these categories can then be expressed as a percentage of GDP. Similar indicators can also be used for industrial consumption patterns.